The dream wall clock, for your home. Another beautiful shabby chic style clock in our extensive range of home accessories. 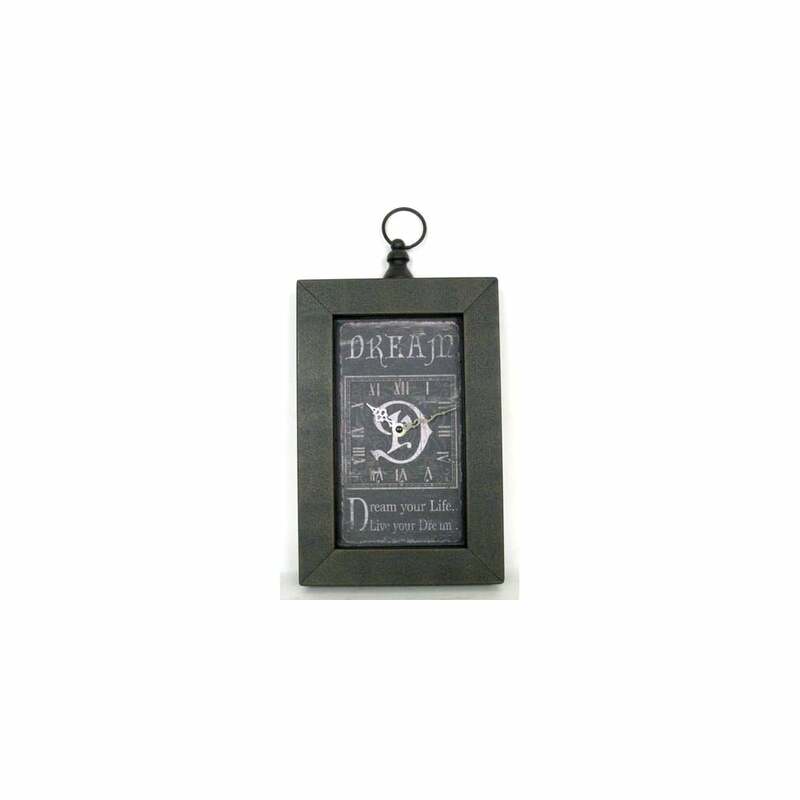 The metal frame, roman numerals and inspirational quote make it a perfect fit for your kitchen. "Dream your life, live your dream"